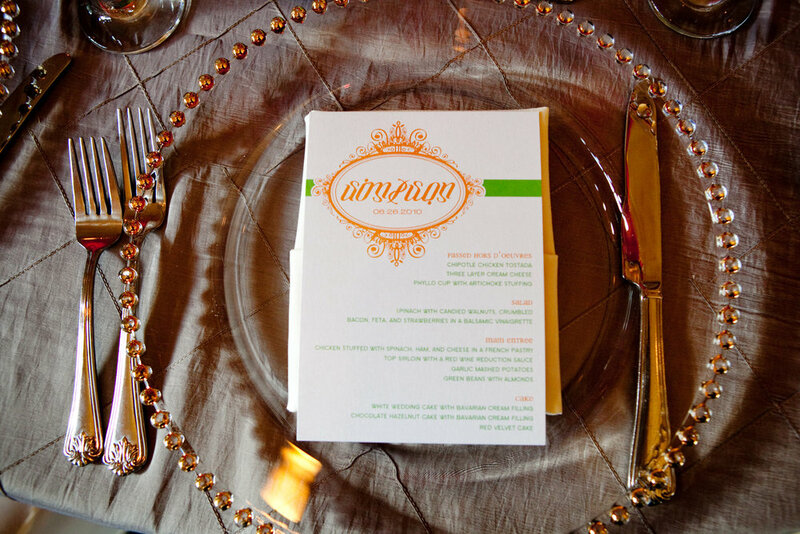 To have a truly unique and cohesive wedding consider adding day-of stationery such as programs, menus, place cards, signage, and more to bring in many personal elements and a unique experience for your guest. 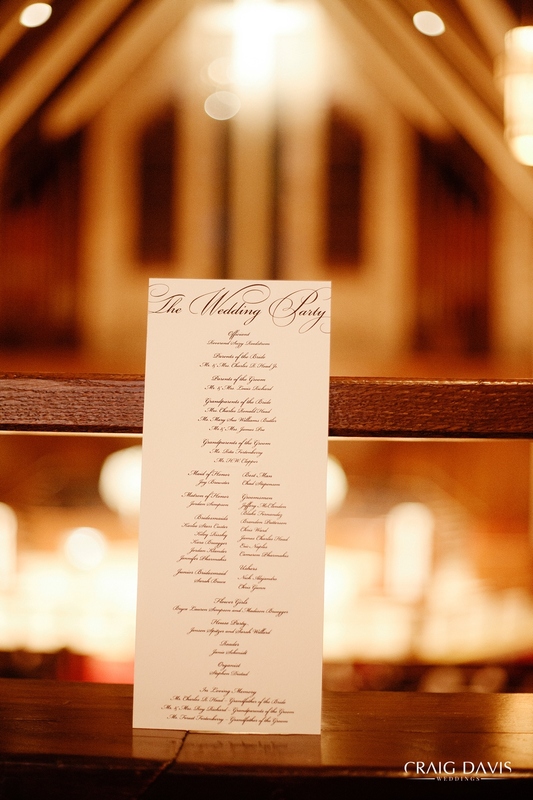 We can customize something to suit your exact needs and we offer a variety of ceremony and reception stationery that are pre-designed, and ready for your information. Don’t see the a design that perfectly fits your style? Simply send us a message! We love to create custom pieces to display at your wedding and we can combine various ideas, match your wedding invitations, or bring some ideas if you’re not sure where to begin.